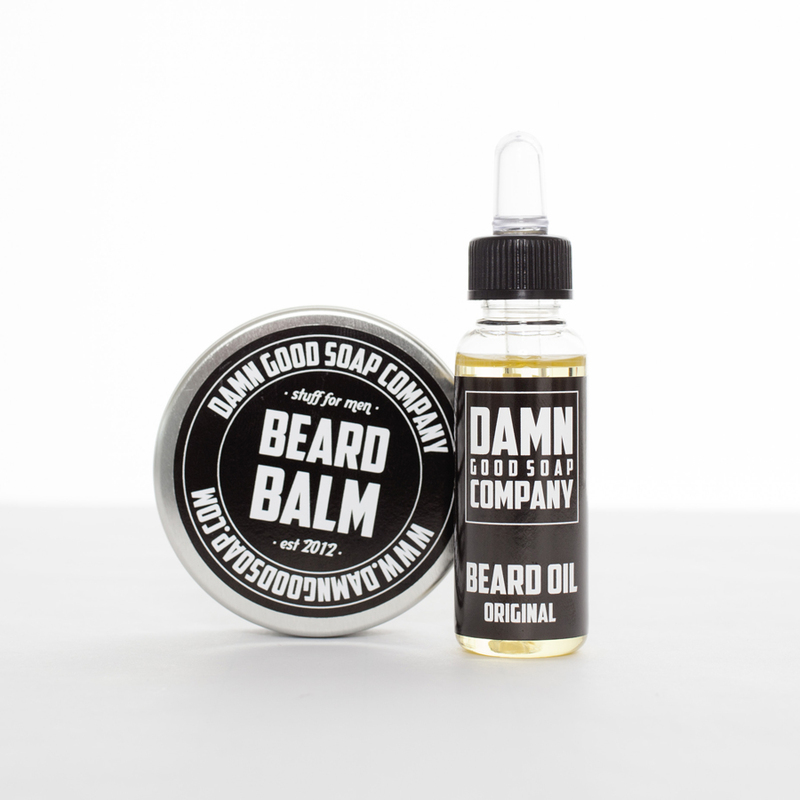 This is great stuff for your beard. 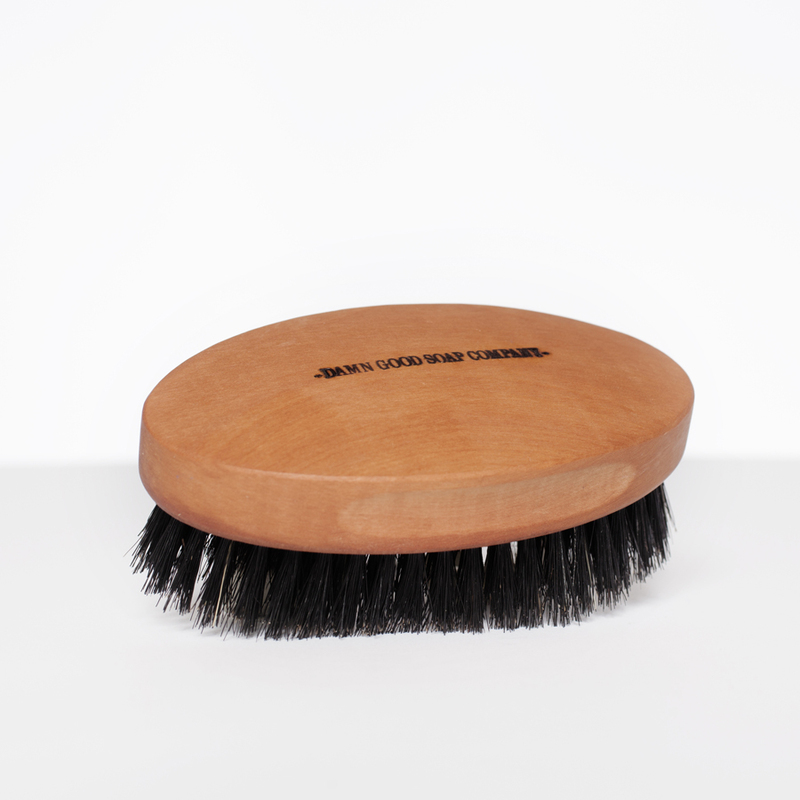 It let’s you take control of your beard, and be honest, sometimes this is very much needed. Your beard is the coolest, but those out of control hairs are not. This fixes that problem. 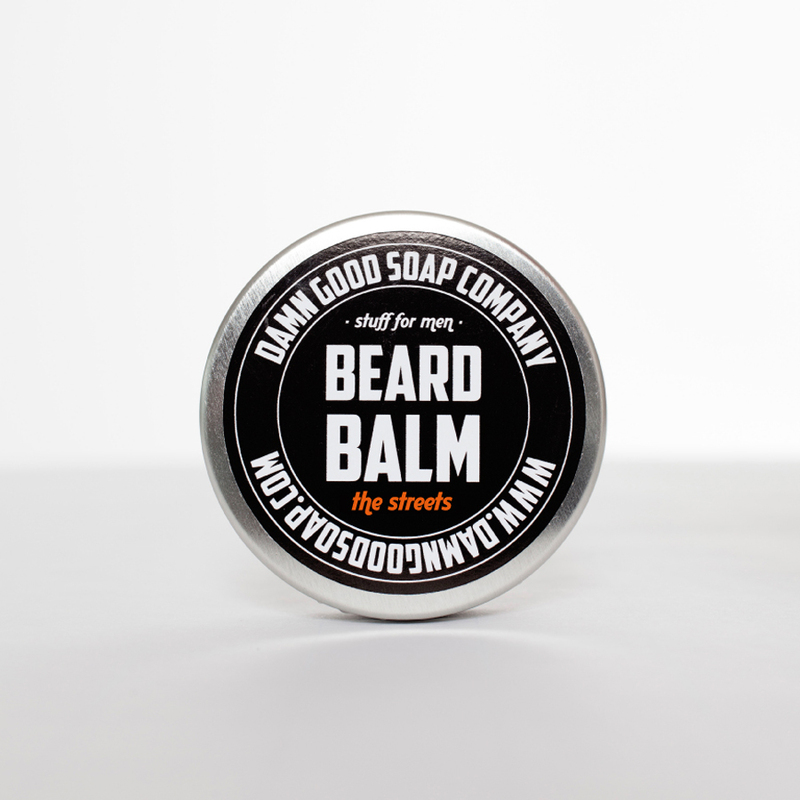 And this version is Vegan, so no animal has been hurt to create this balm. 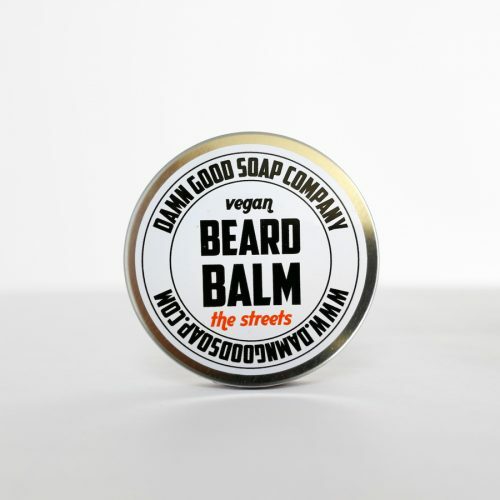 With the same roots as our beard oil The Streets that is vegan by nature, this also make a perfect combination. Get your beard on and start doing epic stuff!